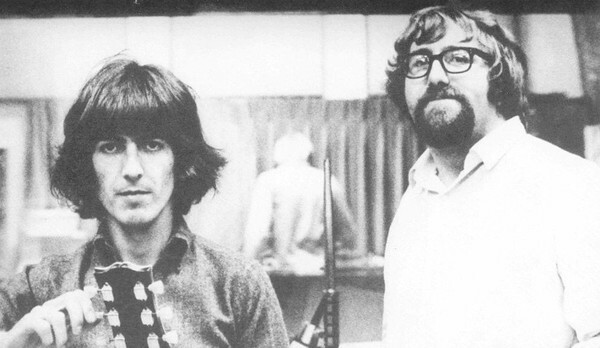 The late Mal Evans was, in tandem with Neil Aspinall, among the Beatles’ closest contacts throughout the sixties, being tasked with guarding them and lugging their equipment everywhere. Evans was gunned down by LAPD police in his girlfriend’s apartment in 1975 while intoxicated on valium and brandishing an air pistol. This happened before he was able to publish his memoir, Living With the Beatles, said to have been an explosive insider’s expose in the making.Spectators of American popular culture since the sixties will have noticed the susceptibility of celebrities to public opinion, even unto accusations so outlandish they may be considered by the vast majority of the audience to be fictitious or even slanderous, such as Joseph Nizgoda’s claim that Beatles leader John Lennon sold his soul to the devil, or the case made by Warren Jack Lipack that the band was a living experiment in behavior control by the Tavistock institute, which is bolstered by claims made by Clive Epstein, brother of late Beatles manager Brian Epstein. This syndrome, as applied to the Beatles, may have begun in 1969 with accusations that Paul McCartney had been killed in an auto accident and replaced by a double by the name of William Campbell (“Billy Shears”), clues of which deception are allegedly laid out through all the Beatles LP releases beginning in 1966.